The perceived rise of gig work has spurred questions of whether labor laws and employee benefits need to be restructured. 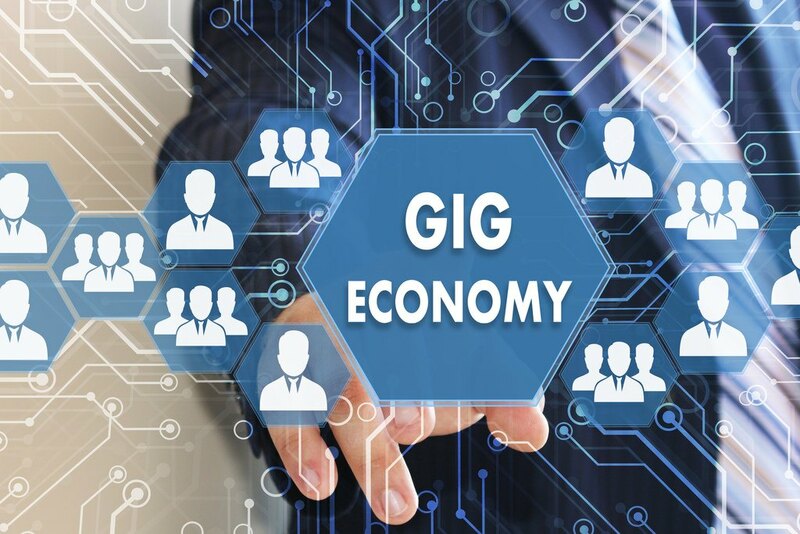 The term “gig economy” came into use during the Great Recession to describe a work world dominated by “free-floating projects, consultancies, and part-time bits,” as journalist Tina Brown put it in 2009. It gained currency as Uber Technologies Inc., TaskRabbit Inc. (acquired by the IKEA Group Corp. last year) and other companies began to broker short stints of work via smartphone app. The perceived rise of such freelance, independent work has spurred much discussion of whether labor laws and employee benefits needed to be restructured in order to reflect the new reality of gig work. But the discussion has sometimes gotten ahead of on-the-ground reality.